When I went to Singapore last month, I knew I want to buy some make up there; most likely, local brand make up. But then I googled it and got no info about it. Hahaha. So I changed my focus and tried to have a steal deal on make up in Singapore. And I finally found the deal! 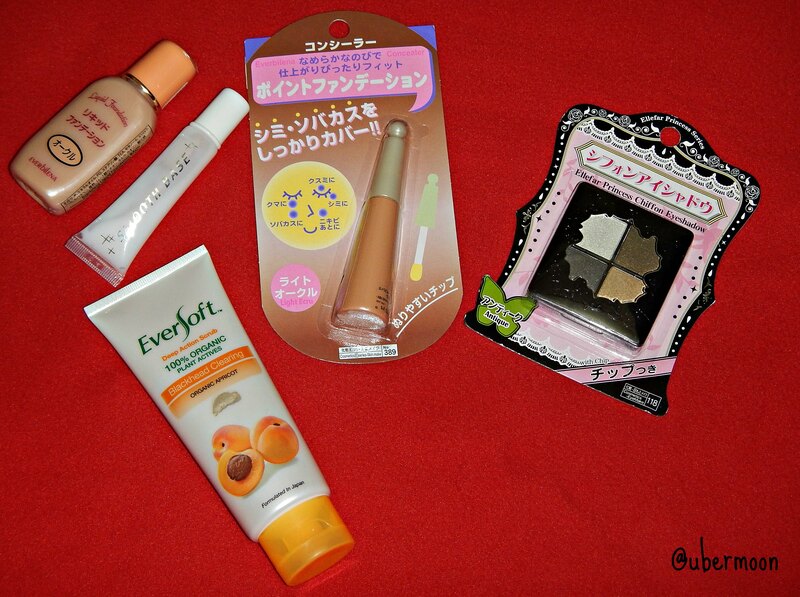 Welcome to my Singapore Daiso and onboard make up haul! Hihihi. You know Daiso, right? The one-price-for-all shop who offers all of its products for SGD2 each! There are thirteen Daiso stores in Singapore and I went to the Chinatown Point one to get these goodies. Almost ended. 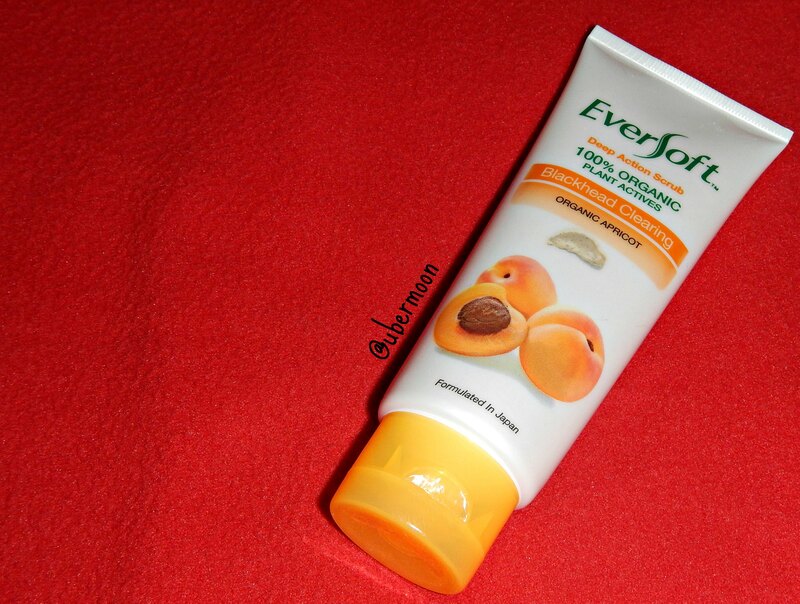 Oh my beloved make up primer. I want to learn to put on eyeshadow so what’s better way to start it if not by opting a two dollar small quad eyeshadow? Hihihi. 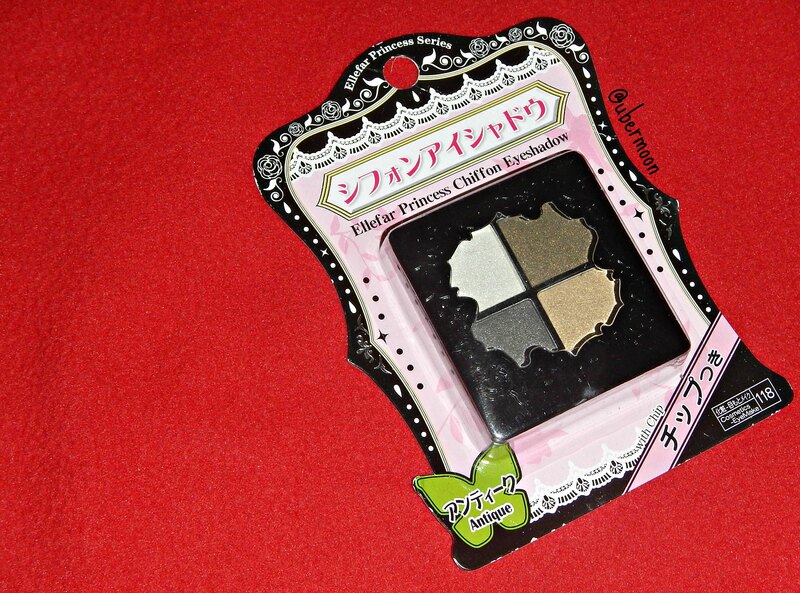 I was torn between two when I bought this, it was between this Ellefar Princess Chiffon Eyeshadow with the basic natural colors or the other one with a brighter blue colors. But then I bought this because simply, it has ‘princess’ written in the name. HAHAHAHA. I’m that shallow. 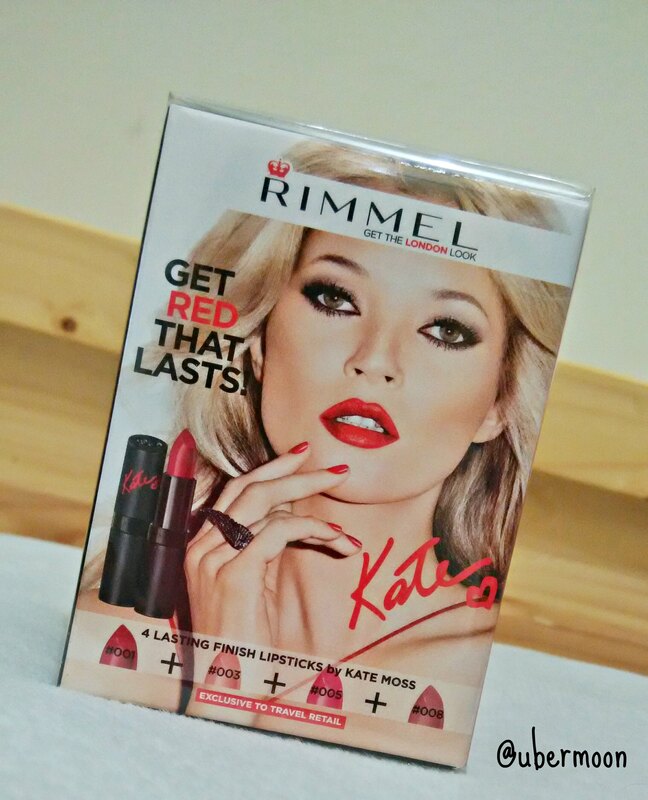 Another haul that I’m so excited to try is my onboard haul: Rimmel Lasting Finish Lipsticks by Kate! Spoiler: The red one is TO DIE FOR! So those are my Singapore Daiso and onboard make up haul. 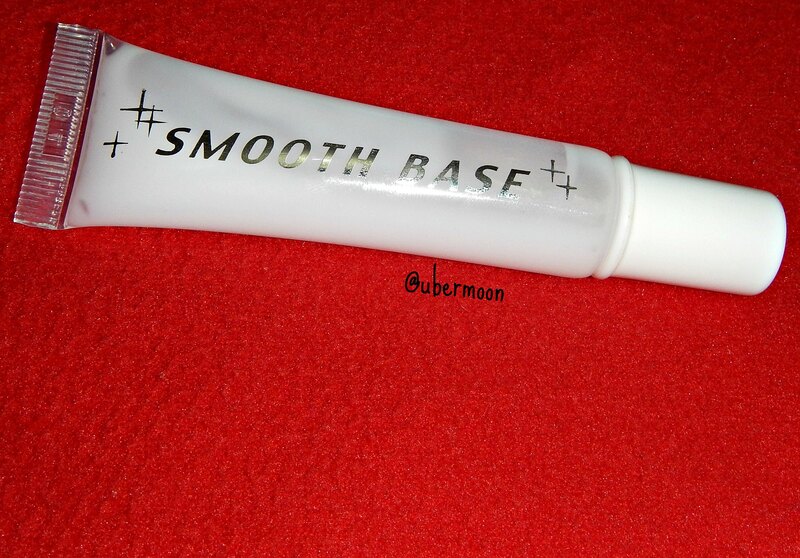 I almost finished my Smooth Base make up primer now cause I use it daily and I really really hope it’s available in Daiso in Jakarta. Can I get an AMEN!! Have you bought make up from Daiso or onboard, Uberfriends? 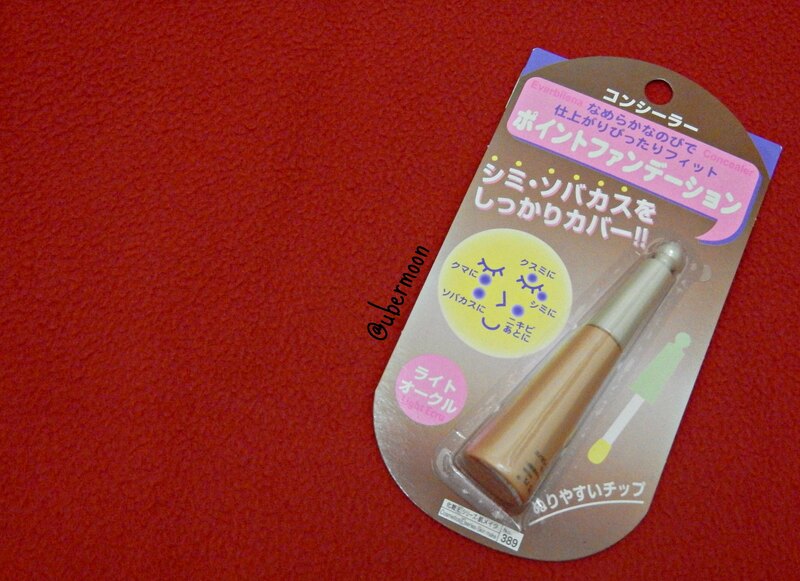 Kalau di Irlandia sebagian produk Rimmel suka masuk Dealtz, toko murah meriah 1.49 Euro gitu. Guwe kayaknya masih punya eye shadow Rimmel yang bendera London. Ntar guwe cari, moga2 masih ada. Kalau ada mau? 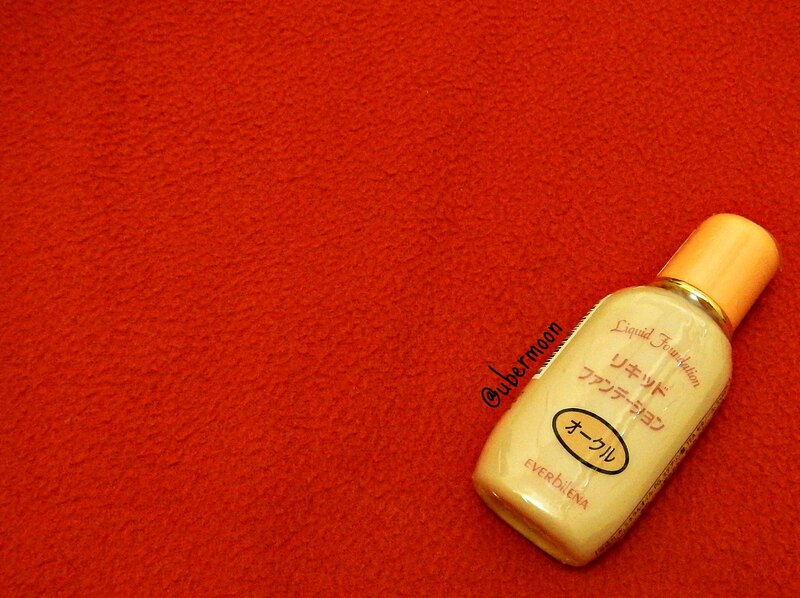 Iya Mbak Tjetje, Rimmel merk drugstore banget di luar sana. Pas masuk sini makjegagig gitu naiknya harganya. Hahaha. Ada nih, warna biru abu2 sama kuning ijo. Email gw aja deh alamat lu. Tapi jangan diarep2 banget ya, guwe kalau urusan packing dan ngirim suka lelet buangggget. Siaaaap!!!! Eh email ke mana, Mbak Tjetje? Ada di contact blog Lan. Ahahaha.. Packagingnya cantik-cantik princess yaaa. Hihihi. hi, I know you have a poll regarding the language to be used, but I really hope you know that you have fans from other countries, english is not my first language, but I do hope you write in it 😦 thanks. Ini aku pakai liquid foundienya juga oke koook. Pakai sampai habis!! Hihihi.